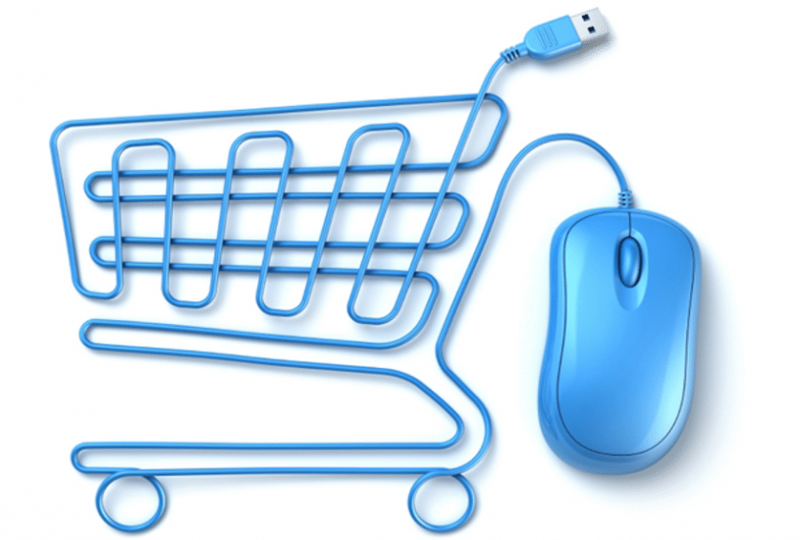 Your cart is like your shopping cart at the supermarket. You have walked around the store, collected the things you want to purchase then you head to the check out to pay for your goods. The Cart gives you the opportunity to assess the items you have selected, add more or remove some. It is also the place where you add your coupon if you have one. A coupon is a discount voucher and is provided in some cases as a promotion or it could be part of a package of courses that someone has purchased. If you have a coupon, please insert it in the box asking for your coupon. Then click the button that says "Proceed to Checkout" where you will be asked to enter your credit card details and finalise the transaction. Please note: we do not hold any credit card information at all so your information is safe at all times!